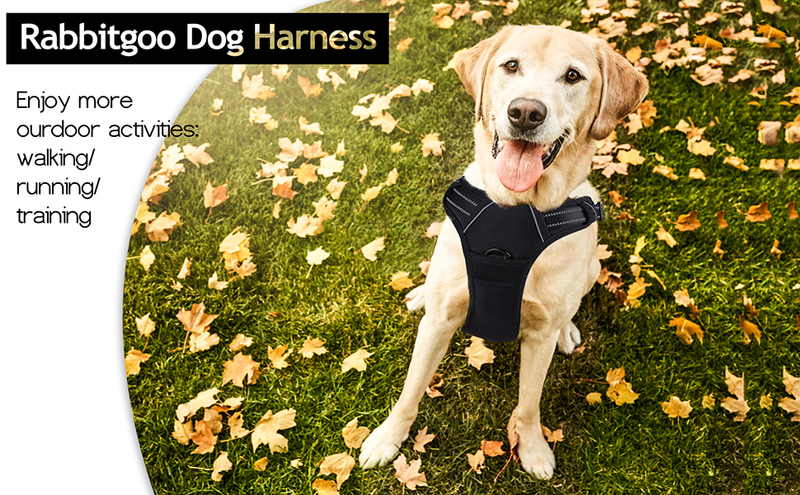 Rabbitgoo dog harness helps your dog live a happier life under your accompany. It is More than Just a Harness. I'm so glad that we replaced our dog's flimsy, worn out harness with this one. It's very comfortable and our dog seems more in control when we walk her. I ordered the large size for our 70lb golden doodle and it fits perfectly. Great product! This is the second Rabbitgoo harness I have bought for my dog. They are well made and my pup acts comfortable in it. 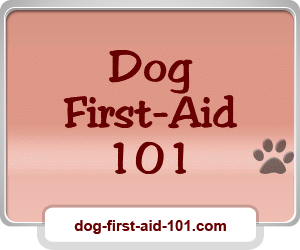 No digging or scratching when worn while on leash or off. Plus they are well made and attractive. My wife loves the fact that the leash can be connected to a ring on the chest. When the dog lunges it is spun around and quickly learns that lunging is a no no. I have a 125 pound stubborn lab/Pyrenees mix. It was almost impossible to walk him because he pulled me down the street. I tried 2 different trainers, a nose collar, a harness and a choke chain. All of them helped a little but it was still difficult. 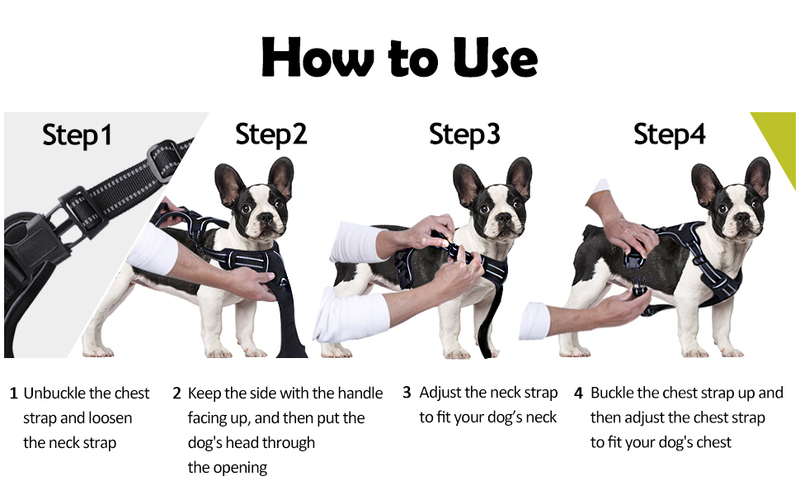 With the no pull harness, I can walk my dog and I have him under control. It's a pleasant walk for both of us.